The essential break down of our favourite North Coast beaches within 10 miles of Celtic & Co. HQ. Less than three miles down the road from Celtic & Co. lies Fistral Beach, famed for its idyllic scenery, sunsets and surfing. Branded as one of the UK’s premier surfing beaches, this dreamy hot spot caters for all the family. 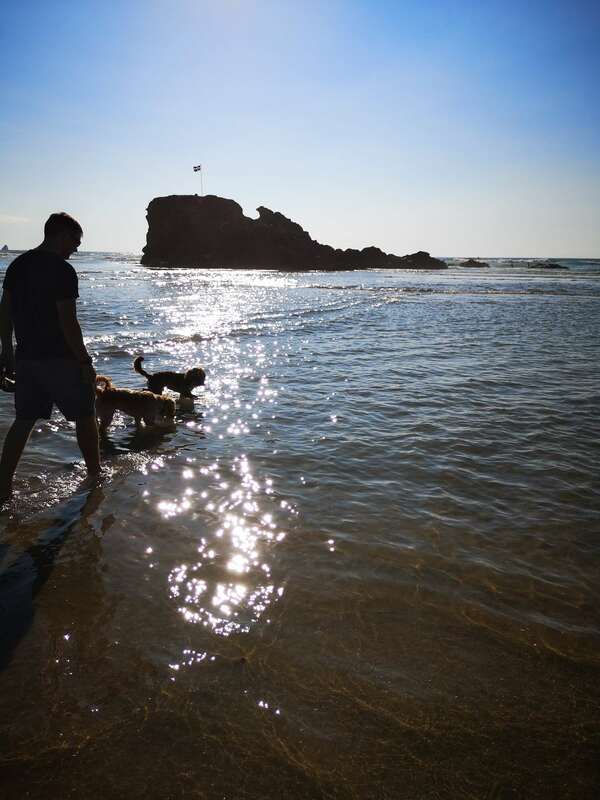 Take a dip in the sea or hire a board and join in with the action, relax on the sand under the warm Cornish sunshine and then retire to the complex for a spot of seaside shopping. 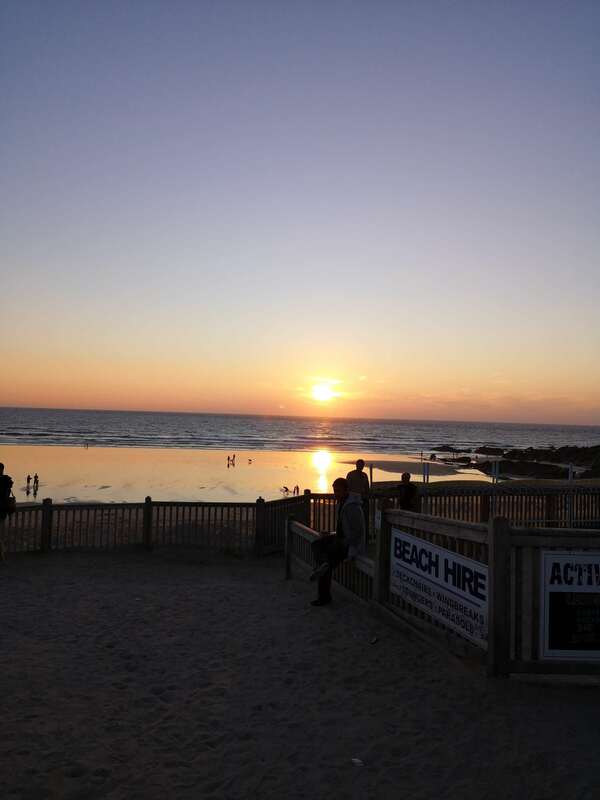 Complete your day with a bite to eat and a refreshing drink from one of multiple restaurants located on site including Fistral Beach Bar, the Stable pizza, pie and cider restaurant and the famous Rick Stein's. Constructed in 2003, the complex makes Fistral the perfect location for the entire family to set up camp under the summer sun and enjoy a comfortable, relaxed day on one of the UK’s most famous beaches. 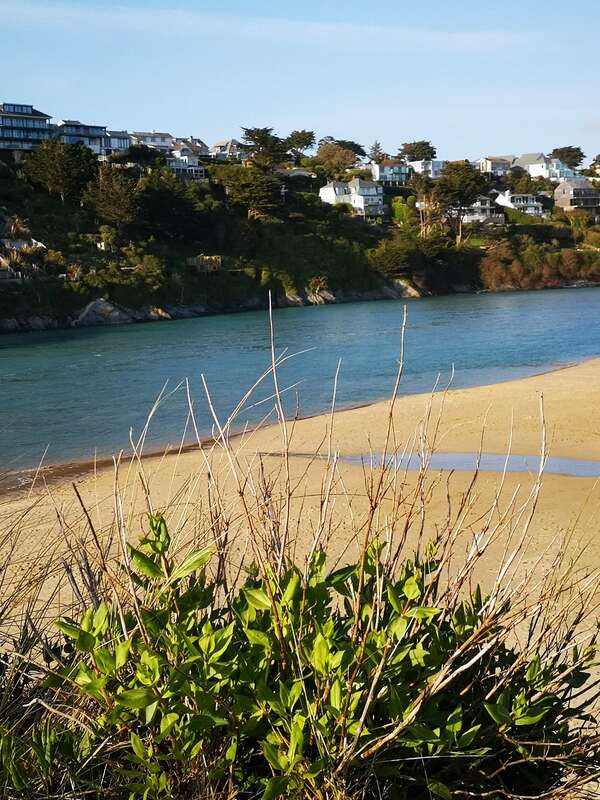 For a more laid back environment, head 1.2 miles down the road to Crantock beach, an area of complete natural beauty. With its rugged coastline and steep drops from the dunes down onto the beach, the National Trust have currently issued a warning on their website to take extra care when making your descent to the beach. 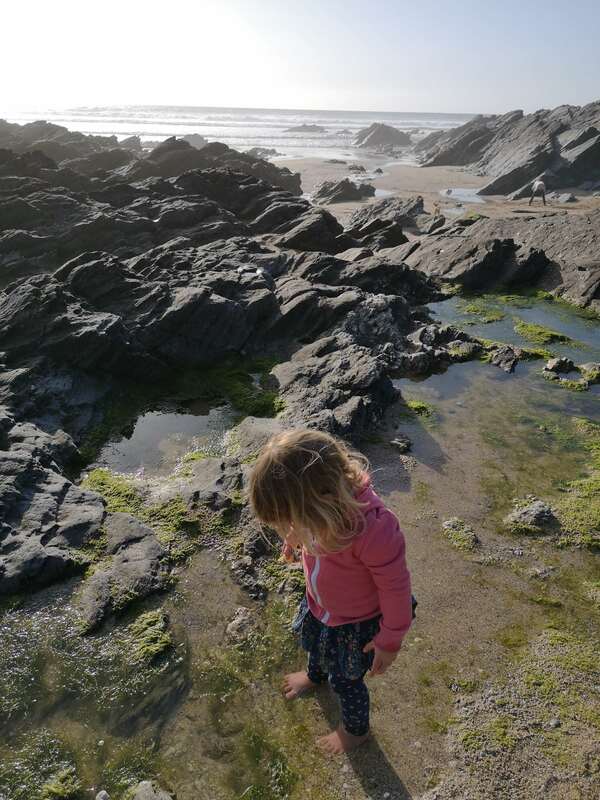 Never-the-less, this spot is one not to be missed if a steep and sandy walk is within your remit… Chase the Gannel estuary as it meanders down to the sea and relax in the tranquillity of it's sandy shores. Whilst in the area, visit The Bowgie Inn for lunch and pop into the Surf School to hire a board. Before you leave, follow the West Pentire coastline to Polly Joke, an untouched cove with outstanding views, surrounded by wild flowers during the spring/summer months. 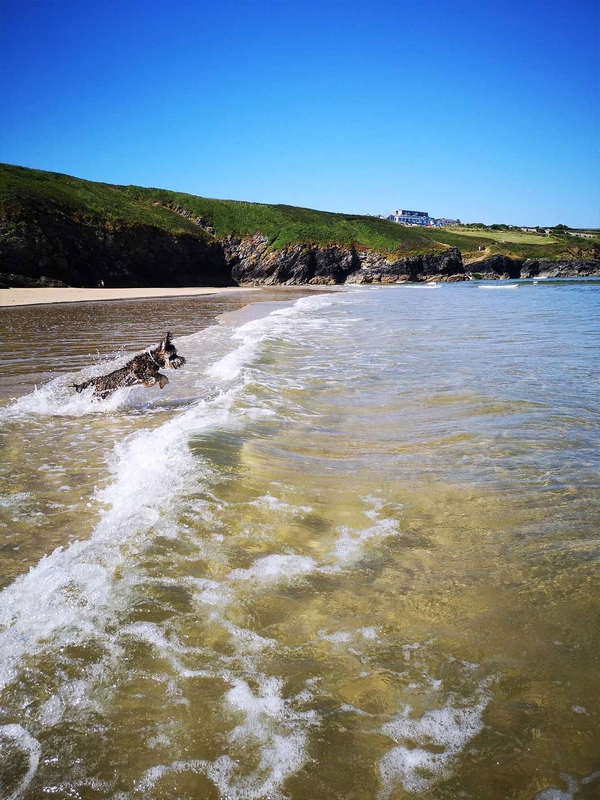 Venture just over 8 miles down the road and you will reach Perranporth Beach consisting of 3 glorious miles of golden sand, linking it to Penhale Beach. With a natural sea pool and guaranteed great surfing conditions, there is something for everyone here. 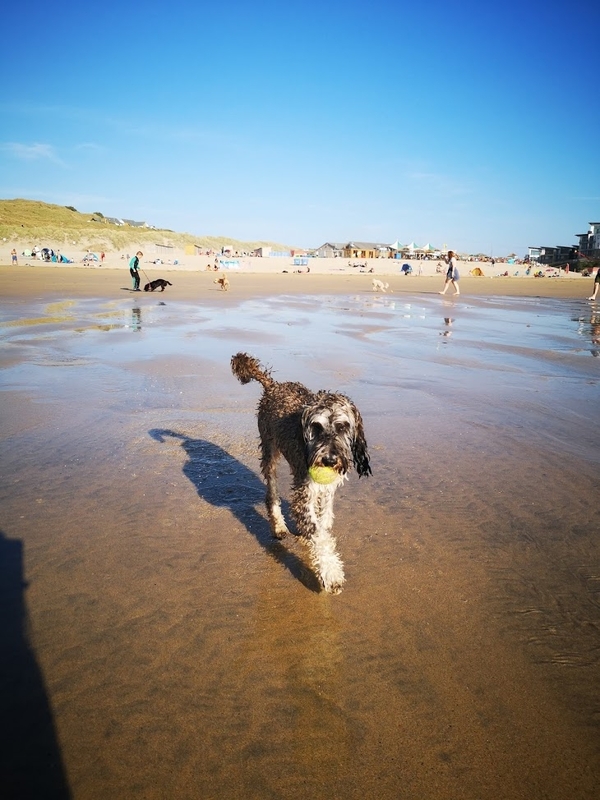 It's dog friendly all year round so the entire family can enjoy a dip in the sea, a coastal stroll, then a pit stop at one of 3 beach-side bars and restaurants including the newly developed, cosmopolitan bistro - Summer House and stylish cocktail bar - Alcatraz, alongside the much-adored Watering Hole. With an Ice cream hut, takeaway and board hire too, kick back and relax on one of the UK’s favourite beaches. All three of the above locations are manned by RNLI lifeguards during peak season, so whether it’s a cliff top walk or a summery splash that you’re after this year, you can do it all with peace of mind. Whilst on the beach, why not take one of our Organic Cotton Henleys? Restocked now in navy, this garment is super light weight and fantastically breathable. It adds as a great summer cover up but is also a fantastic trans-seasonal wardrobe essential. Finally, as sand can be hard on your feet, why not treat your toes to some Shearling Flip Flops? Ideal for cushioning and comfort whilst regulating your body temperature on warmer days.